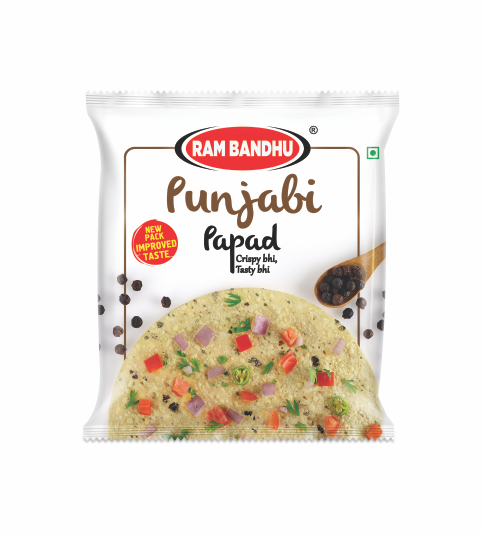 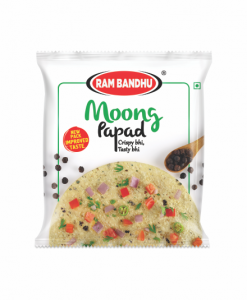 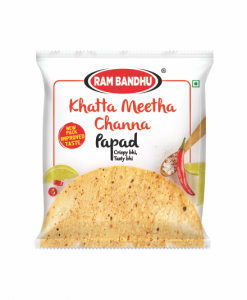 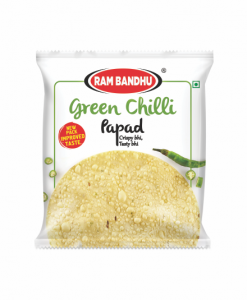 Punjabi Papad (ready to cook) from the house of Rambandhu is the ultimate in accompaniments / snacks which are ready in a snap and taste just awesome. 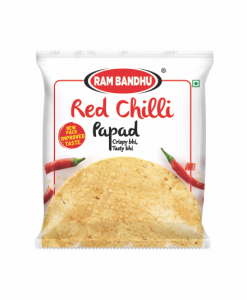 It is the ‘Fun’jabi way of making your day! Made from excellent quality udad dal and handpicked pristine quality kali mirch (black pepper) these delicacies are a mood maker for any occasion – be it a party or the family dinner. 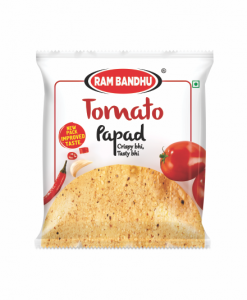 Special aluminium foil packaging ensures longer shelf life and lasting freshness.